Crestview is using Smore newsletters to spread the word online. 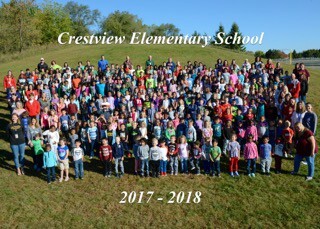 We have been busy getting ready to welcome students to Crestview Elementary for an amazing new school year. The purpose of this weekly update is to provide some important back to school information. Classroom teacher assignments and Summer Literacy Assesment information will be EMAILED to you on or before, Monday, August 6. The person listed as the students FIRST GUARDIAN in Campus Portal will receive the e-mail. If for some reason you do NOT receive this e-mail, first check your junk mail account. If you are still unable to find it, please contact the Crestview Office at 651-425-3801. Please do NOT contact your child's teacher directly as they do not report until August 21. 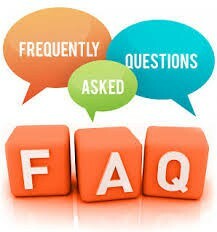 The purpose of the email will not only notify you of your child’s classroom teacher assignmement, but will also provide a link to sign up for your child's literacy assessment time in August. Please see the information below regarding the literacy assessments. Please note that class placement is considered final and changes will not be made. When are assessment dates and how do I sign up? 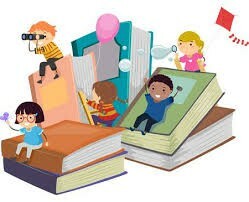 Tuesday, August 21 and Wednesady, August 22 for students in grades K-5. Check the e-mail for your child's classroom teacher assignment, click on the link below and sign up for an appointment with your child's teacher. Why are the assessments important? What if my child can not attend the scheduled dates? 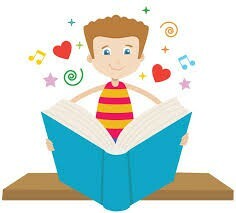 We are hoping to meet with every student to start building relationships and assess his or her reading. Nevertheless, we understand that there may be a few students who cannot make it. In that case, the teacher will do his or her best to schedule an assessment time during the school day if possible.